The insurance industry has developed a great reliance on spreadsheets for their ability to build complex actuarial calculations which often require frequent updating. These spreadsheets are used for a huge range of specific needs, from securing pricing models to working with specialist add-on software like @RISK. However, as these spreadsheet tools possess a critical and proprietary function, great care is needed to protect their confidentiality as well as the integrity of the calculations. When these spreadsheets are shared across several different members of staff, or even externally, this can introduce the risk of exposing intellectual property to unauthorized users, as well as creating inefficiencies from latest version confusion. Furthermore, errors can be accidentally introduced and spread, which can result in disastrous rating and pricing calculations. With EASA, this becomes a thing of the past. Our software ensures the complete protection of your critical IP, and the integrity of your calculations and data, and can be updated easily without having to make significant changes to the underlying model. It also provides a low-cost mechanism to capture data to allow comprehensive data analytics and reporting when necessary. EASA’s software utilizes your existing spreadsheets as the basis for its web apps, ensuring that the integrity of your custom calculations and formulas remains untouched. However, it removes the direct access to these spreadsheets, so that they can no longer be transferred, copied, edited or emailed by those using them. The spreadsheets instead become a back-end application while the user interacts with them via a front-end web portal, which can be customized to suit different types of users such as actuaries, underwriters or business analysts. This also means that all of your spreadsheet’s custom logic and formulas remain secure, without any risk of deletion or IP theft. 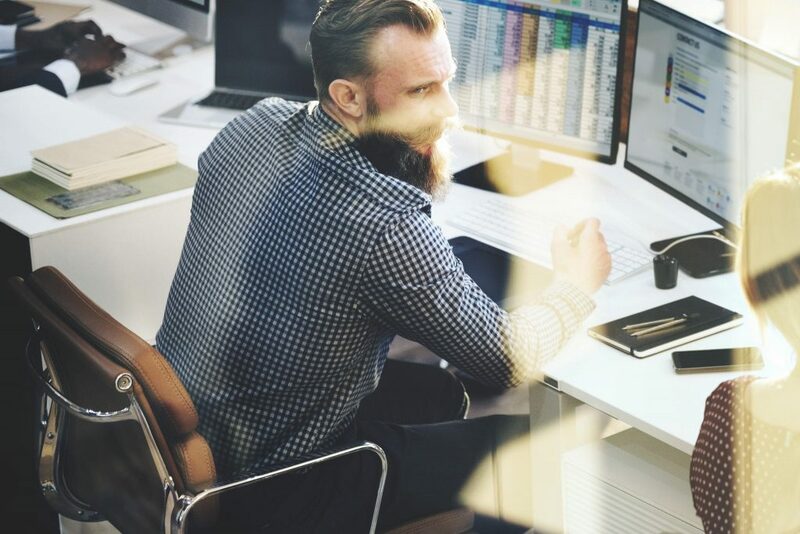 Companies are often faced with the dilemma of discontinuing using their highly developed Excel-based tools and investing into commercial insurance management software or massive in-house development projects. However, both of these can be time-consuming, expensive and disruptive to implement. It solves the typical problems associated with deploying and sharing spreadsheets, substantially enhancing the user experience with highly customizable web apps that serve as the new user interface to your existing spreadsheets. EASA Web apps require little or no programming, and all apps can be stored in the cloud to prevent incorrect versions being created and outdated copies sent to others, which saves you time as well as money. EASA offers you the option of continuing to use your existing spreadsheets with no need to rewrite or transfer the complex custom logic you have created. Actuary pricing typically involves extensive use of VBA and macros—in the use of statistical distributions, for example—which are unique to your organization. If these are accidentally removed or altered by other users in a shared spreadsheet, this can have a catastrophic impact on everyone’s ability to complete their key tasks, and cost your business a great deal of time trying to rewrite. Many Excel to web applications do not offer VBA and macro compatibility, but EASA accommodates the use of all custom code in an underlying spreadsheet, allowing for full functionality of your spreadsheets. If you would like to find out more about the benefits EASA can offer the insurance industry, click here to learn how EASA works, or contact us with your requirements for a demo and more information.